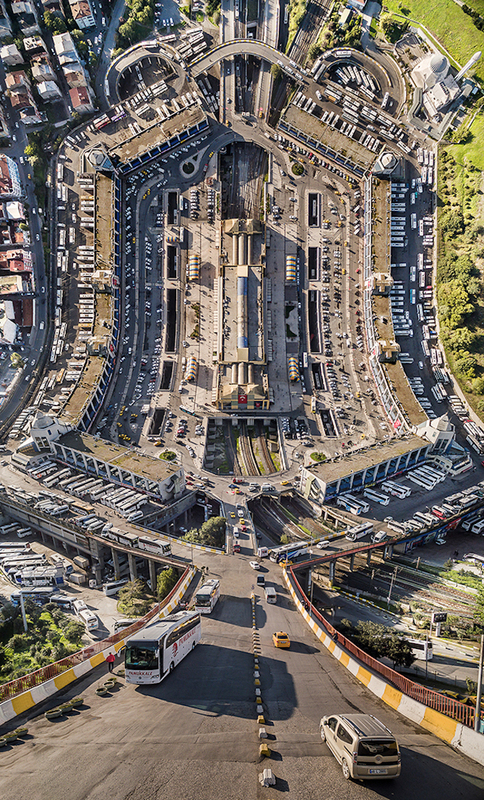 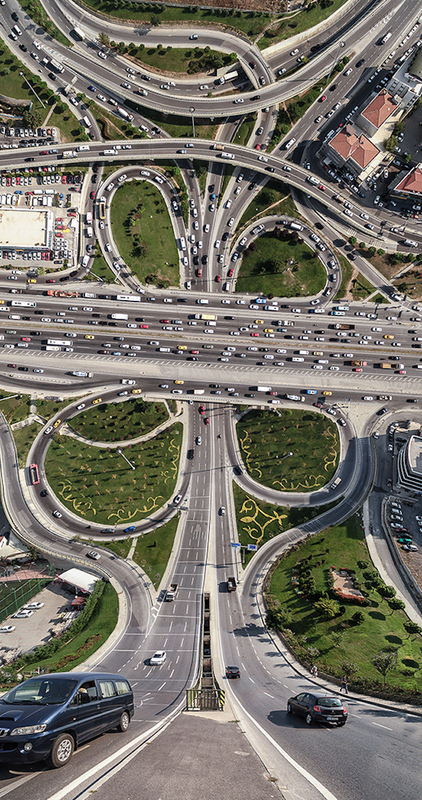 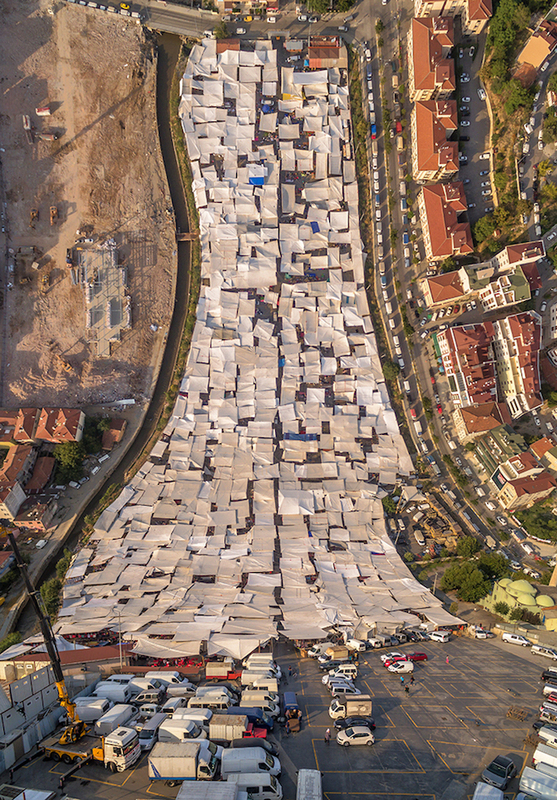 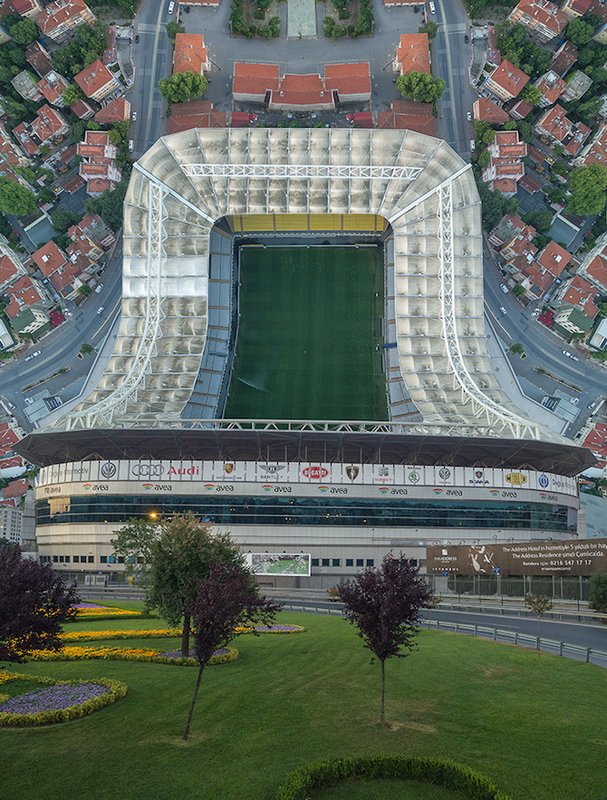 In his series, Flatland, photographer Aydin Büyüktaş, captures the city of Istanbul through an unprecedented perspective. 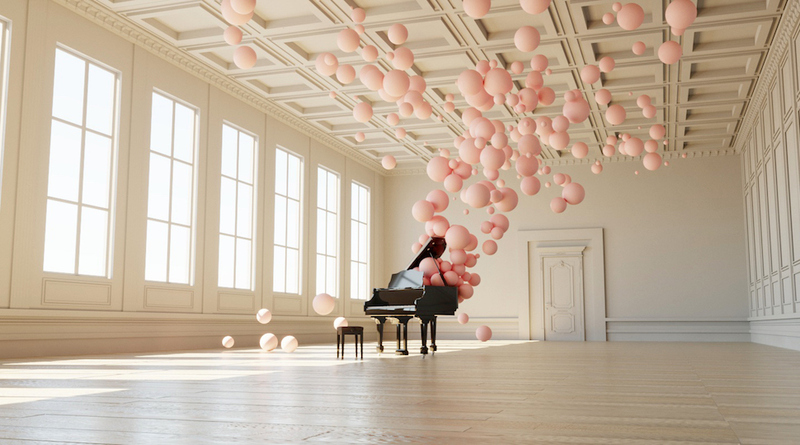 Inspired by Edwin Abbat’s 1884 book that envisions a two-dimensional world, titled Flatland: A Romance of Many Dimensions. 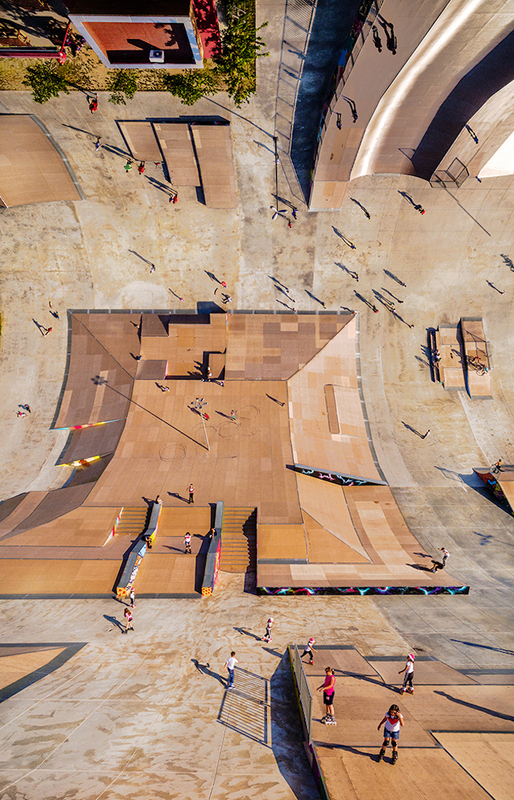 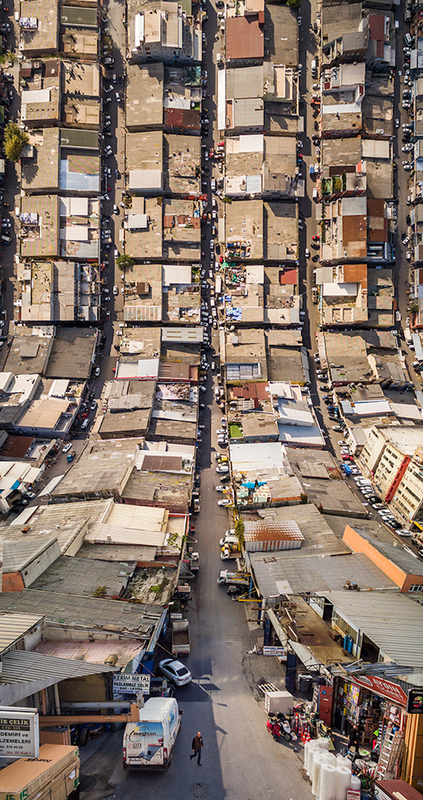 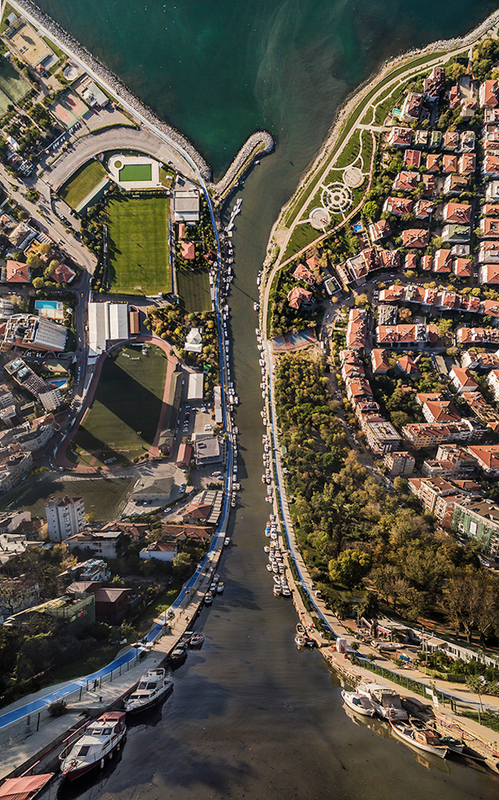 Büyüktaş creates these stunning cityscapes using a drone and later digitally alters the images into endless horizons. 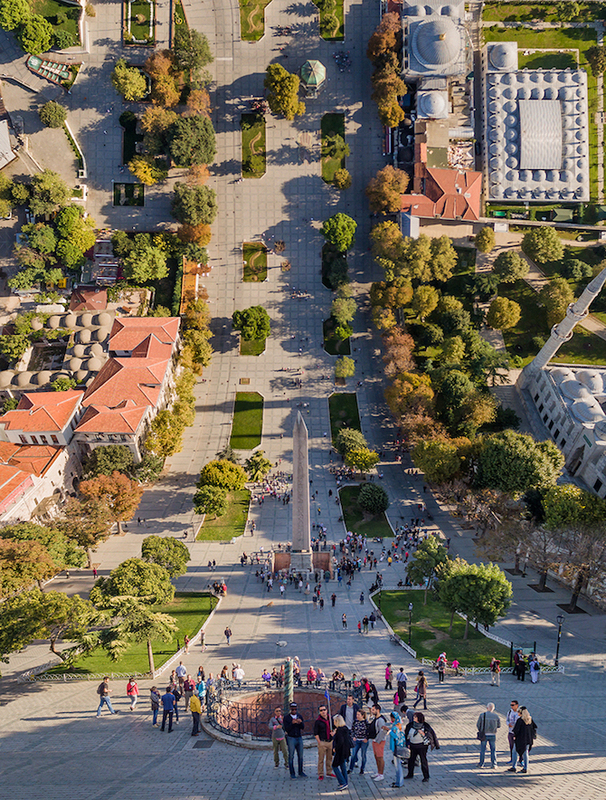 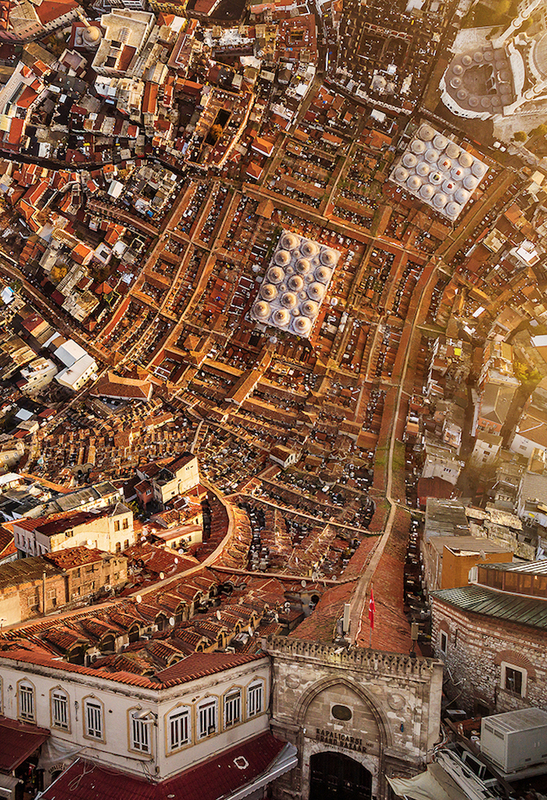 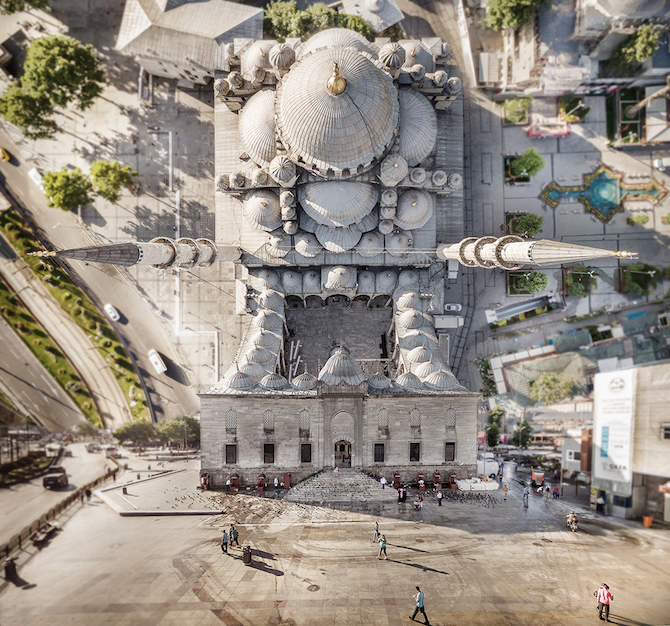 The curved photographs present Istanbul in a dreamlike perspective. 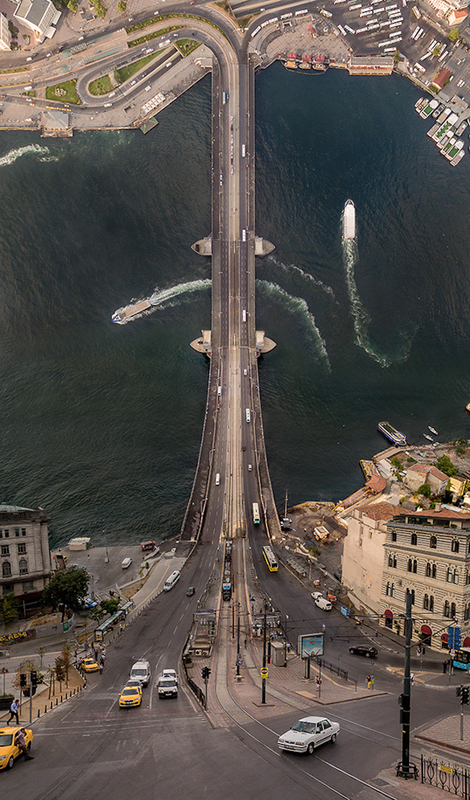 Find more of his work below.